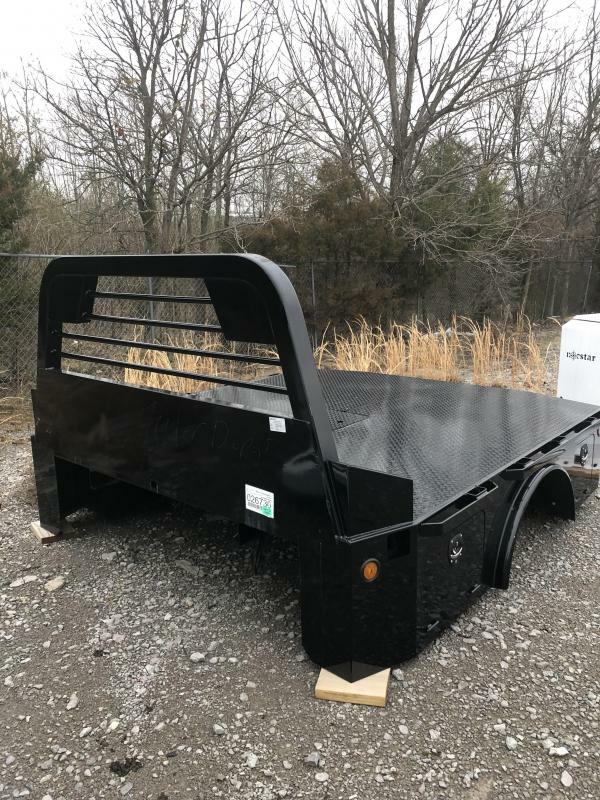 If you are looking for a no frills heavy hauling truck bed for your farm or business our SF model might be right up your alley. 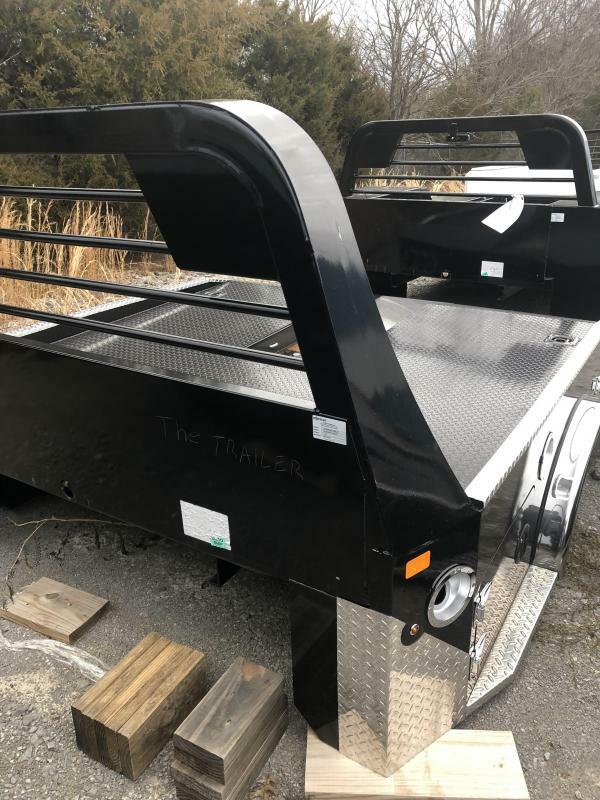 Full steel construction with integrated one piece tubular headache rack will give a lifetime of service. 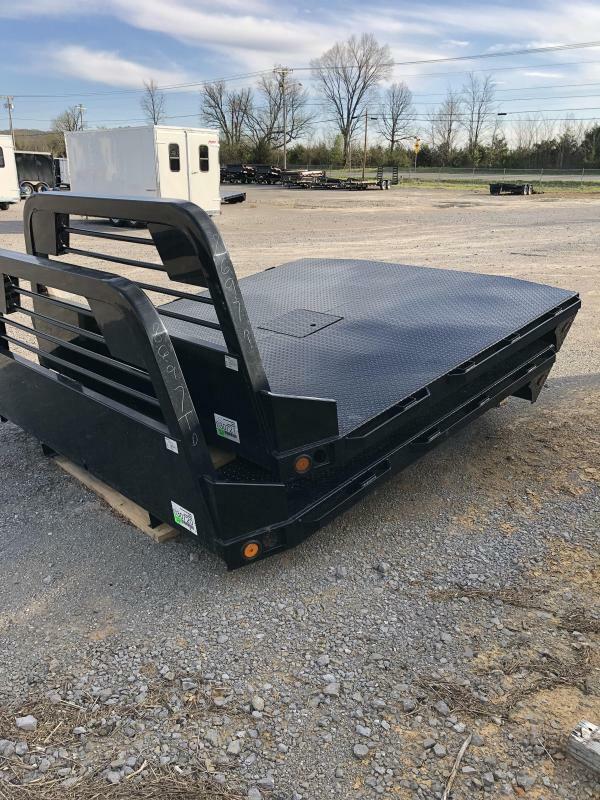 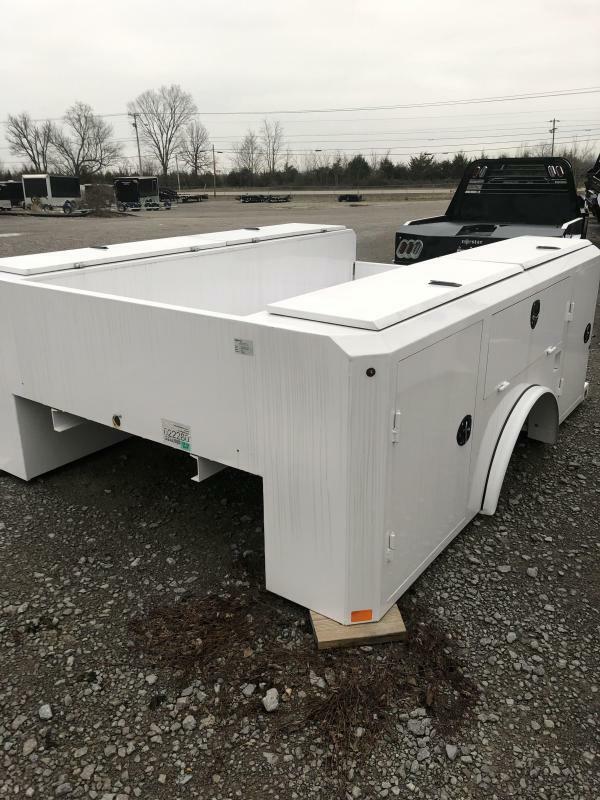 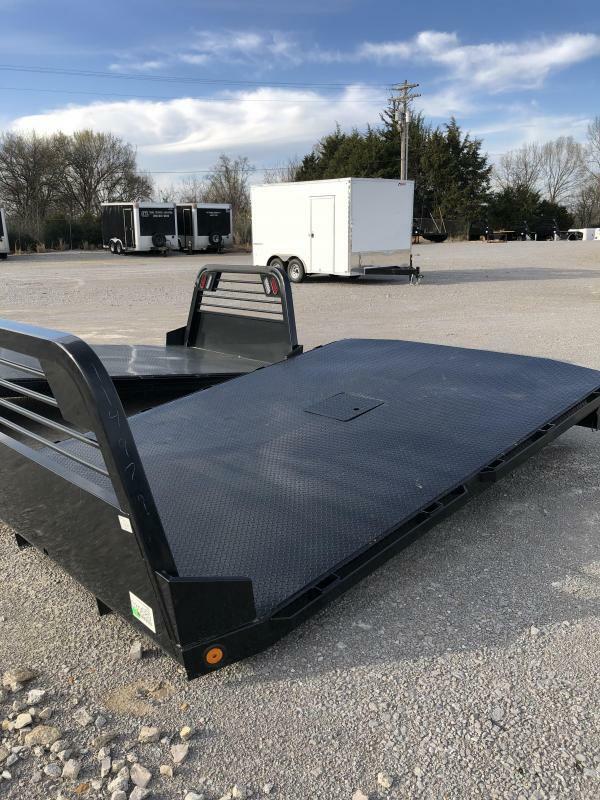 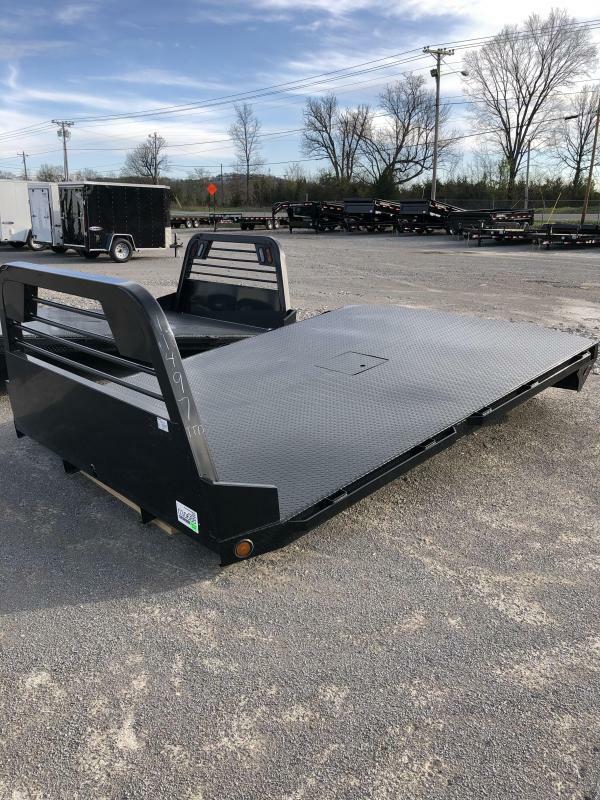 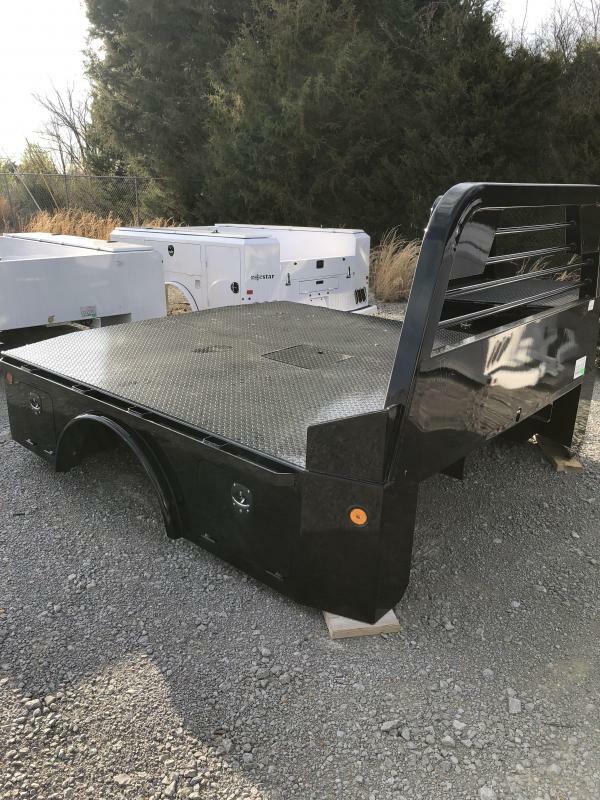 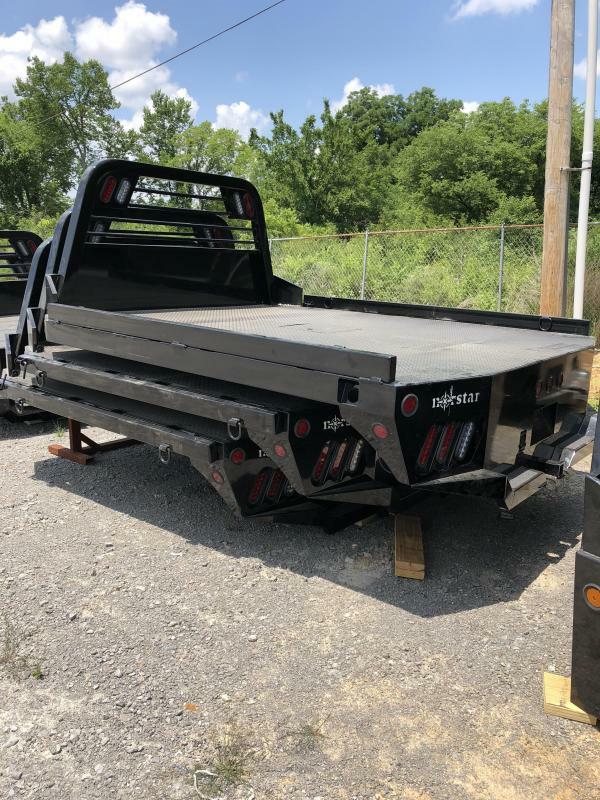 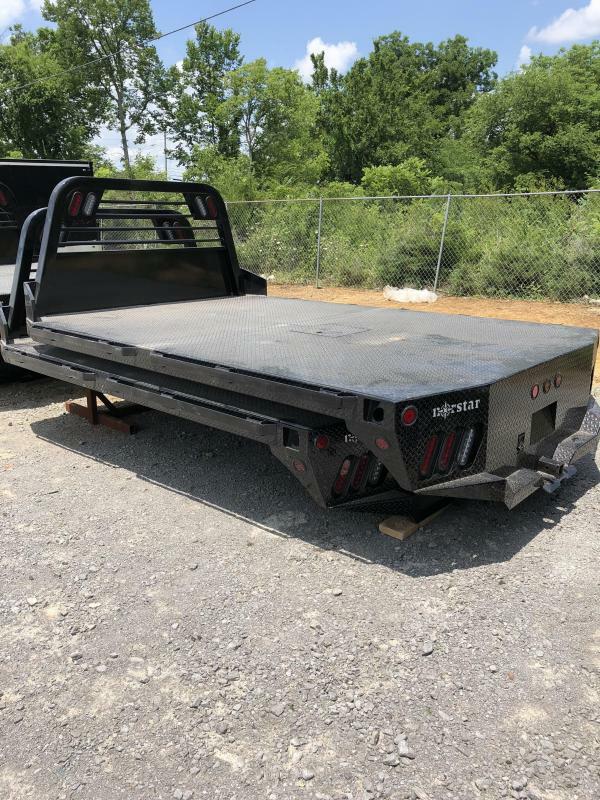 This bed has smooth steel sides and recessed stake pockets for a clean fit and finish and a diamond plate deck to help with your toughest of chores as well as standard LED lighting Tapered corners and recessed gooseneck ball along with seven way plug and four way adapter are also standard to get you towing right out of the gate. 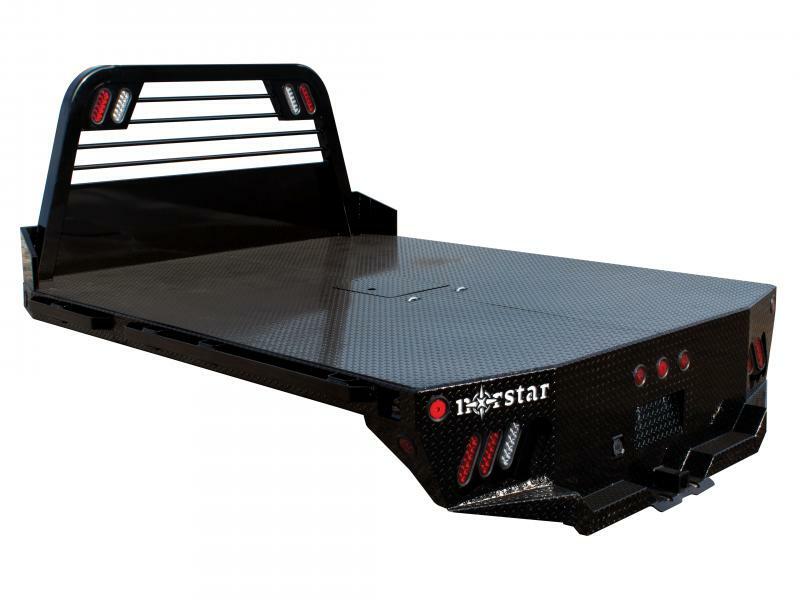 Also standard is a full skirted rear bumper with a grip tape step. 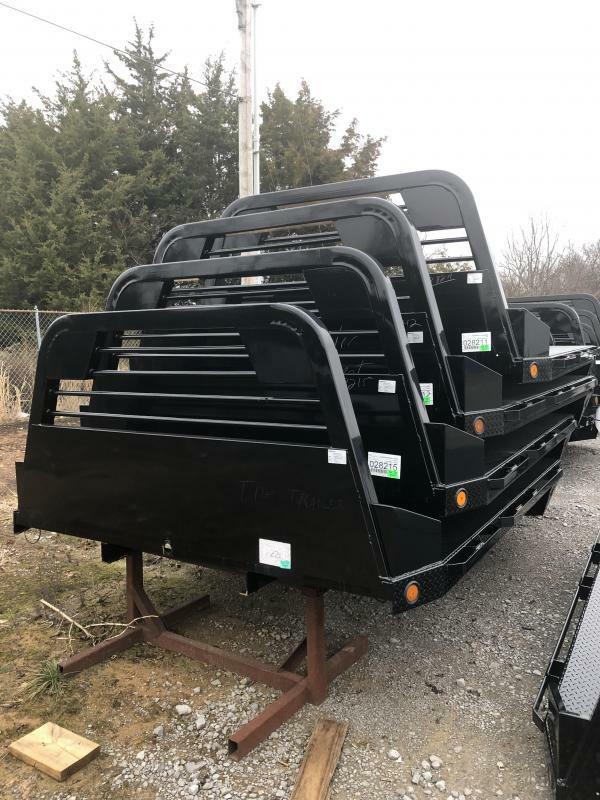 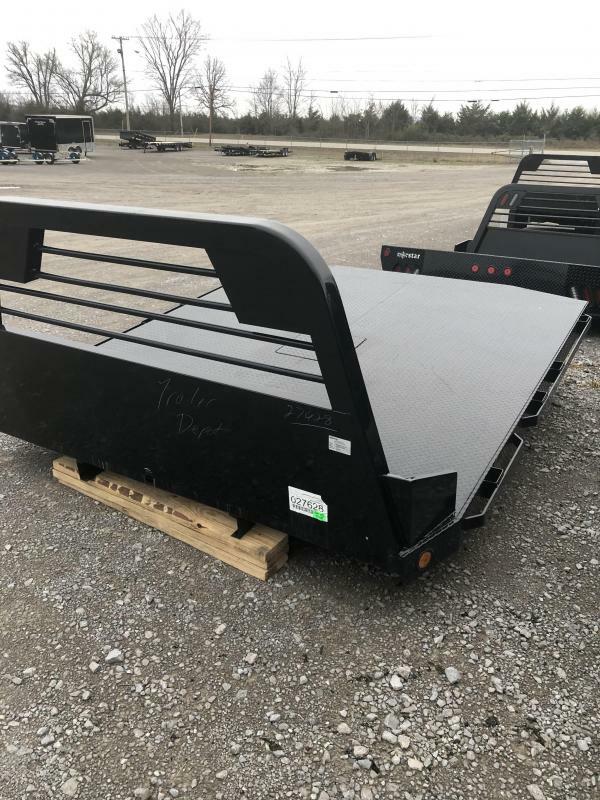 Add optional bale spikes for moving hay bales around the ranch or a gooseneck trough and 3/16" tread plate deck to tackle your toughest towing jobs.